For most divers a Dive Charter is the only way to get out to the dive site. These quick and affordable day trips are easily accomadated and readily available. 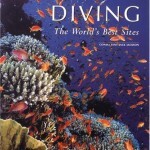 Dive Charters can be found associated with many dive shops and dive resorts. 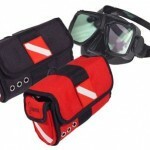 They work in conjunction with one another to get you the best dive experience available. Many Charters offer Two Tank Dives. Simple math tells us that 2 tanks are are involved, but for the newbies out there, it also means 2 dives. That’s right, 2 dives with one tank each. Dive sites are usually decided on prior to heaving off. They are based on a number of factors. 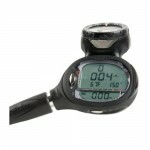 Customers request, conditions, visibility, current, and most importantly, skill levels. Dive Charter boats leave early in the morning to allow for travel time to the dive sites. The Dive boat captains want to accomodate their divers and readily point out landmarks, schooling fish, dolphins and points of interest along the way. Snacks are usually offered between dives and water is always available. Hydration is key to safe diving. Most 2 Tank Dives are usually back at the dock between 1 and 3pm. Some Dive Charter boats offer night dives. If you are confident in your abilities, night diving is something that should not be missed. An entirely new group of wildlife emerges after sunset. Find a good dive buddy, brush up on your safety skills and try a dive at night. You won’t be disappointed, Night Diving is absolutely amazing. 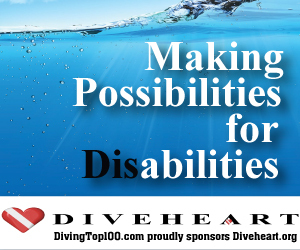 Check out the DivingTop100.com’s Dive Charter Forums. Stop in and post today.